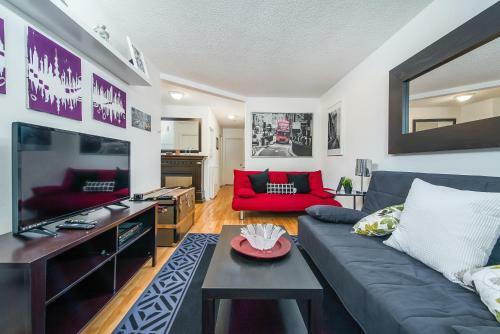 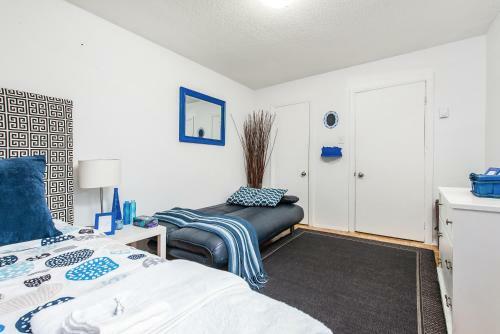 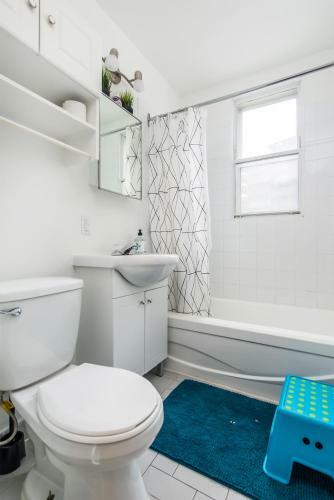 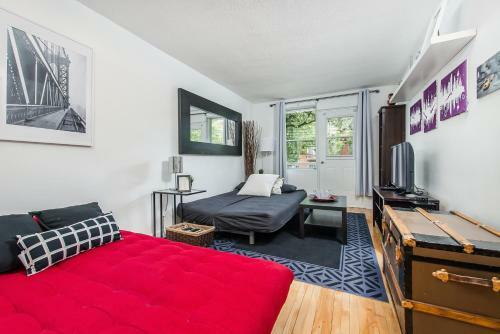 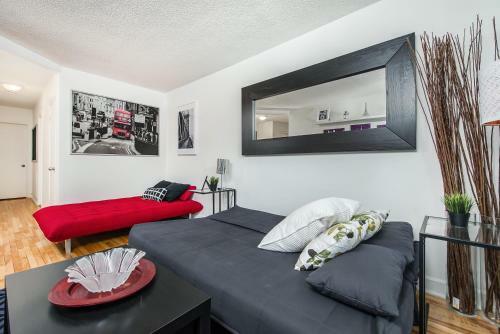 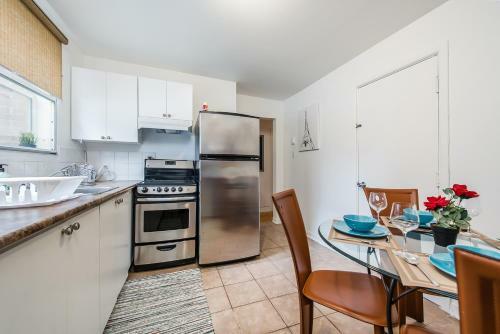 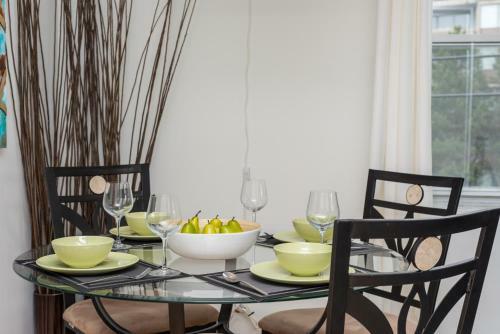 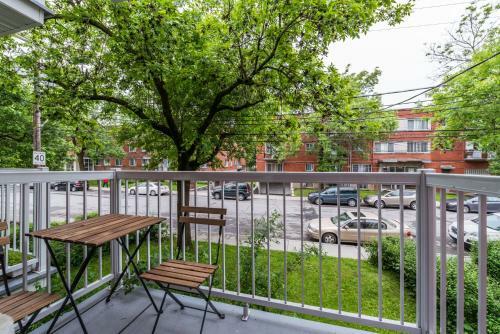 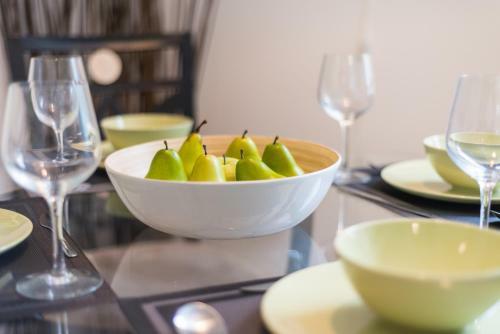 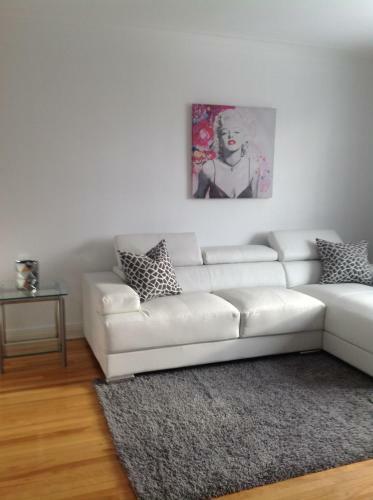 Offering free WiFi and city views 2-bedroom on Côte-Saint-Luc Road is accommodation located in Montréal just 3.1 km from Saint Joseph's Oratory and 3.9 km from University of Montreal -UdeM. 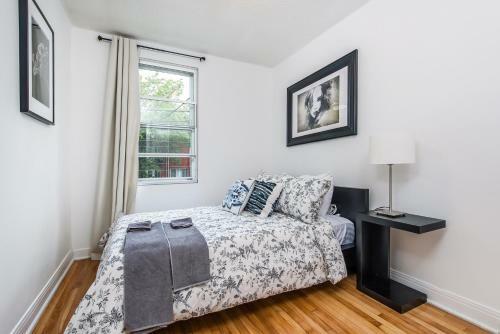 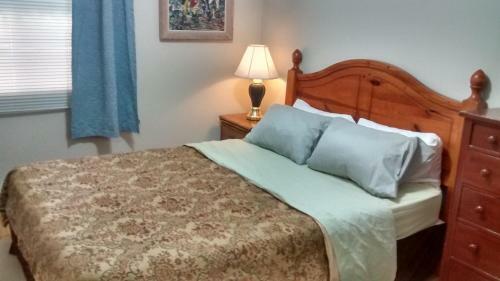 The property is 6 km from Mount Royal Park. 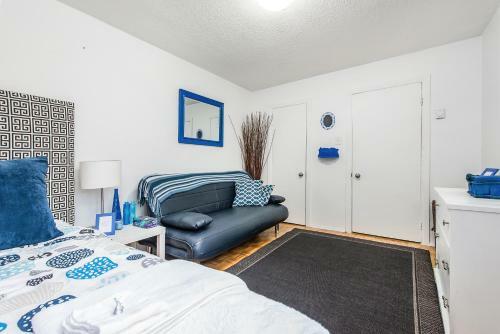 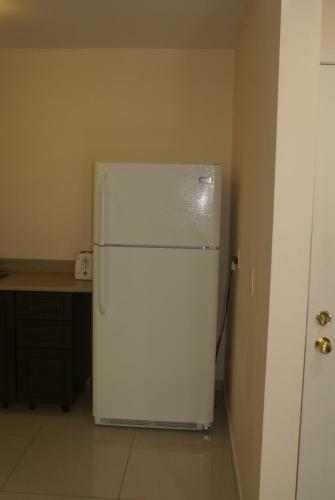 This air-conditioned apartment comes with a seating area a kitchen with an oven and a cable flat-screen TV. 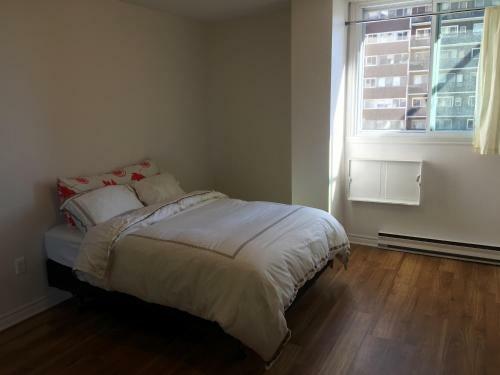 Montreal Museum of Fine Arts is 6 km from the apartment while Ogilvy is 6 km away. 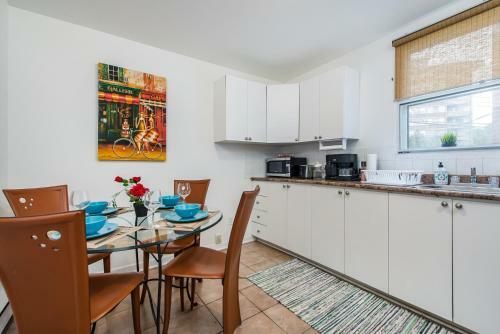 Montreal-Pierre Elliott Trudeau International Airport is 8 km from the property.